I’ve still never finished the first Infamous game. I started it a while ago, but then my first PS3 yellow lighted on me (one of the original, 60 gig backward compatible models). I eventually moved to one of the slims after it’s second death (still have the 60 model though), but I didn’t transfer my saves over properly. I did play through the First Light standalone/DLC though, which was free one month on Playstation Plus. 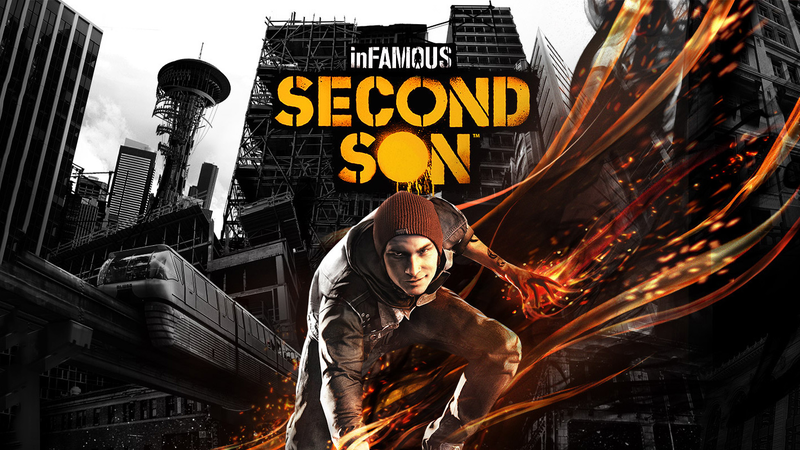 I enjoyed that, and I do remember enjoying Infamous. I’m in the middle of Mass Effect Andromeda right now though, so I’m not sure if and when I’ll ever get back to them. And yeah, Andromeda isn’t bad by any means, but it’s no where close to the quality of the original trilogy. 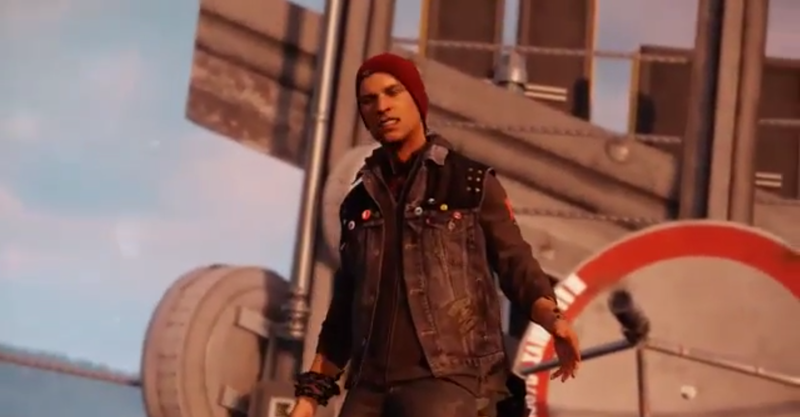 Second Son is free this month on Plus? Thanks for reminding me.